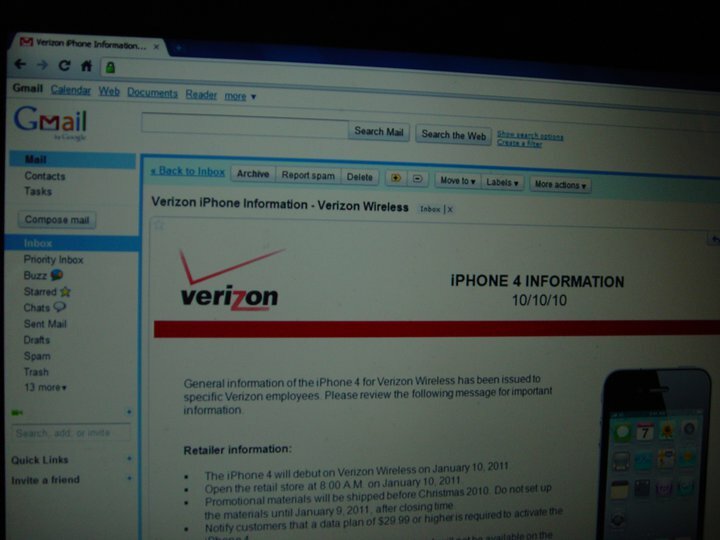 Is this proof that the Verizon iPhone 4 is in fact coming in January? 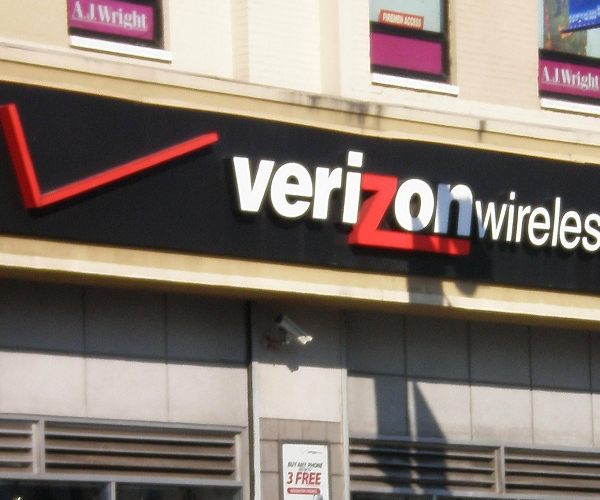 Of course, it lacks the usual pomp and circumstance of past leaked emails from Verizon. It also seems to be a bit plain English for the company. There’s also the fact that this is dated October 10th of this year. Why, if that’s the case, haven’t we seen this picture before now? Is it too good to be true? You tell us in the comments.